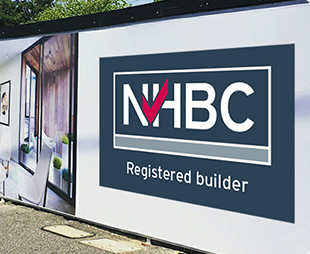 Why choose NHBC for custom-built homes? 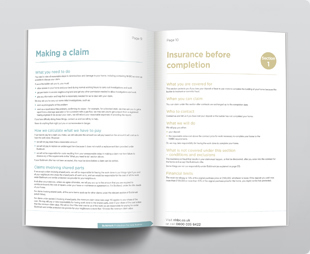 Buildmark provides your client with pre-completion cover if you’re unable to complete the build. Buildmark will provide warranty and insurance cover for the new home for 10 years post-completion. 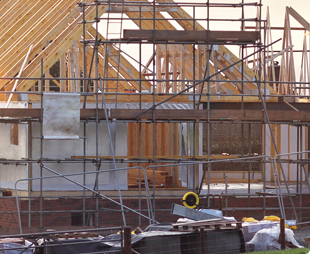 Unlike with an Architect’s Certificate, as long as the terms of Buildmark cover are met, there is no need for the home buyer to prove negligence in the event of a claim. 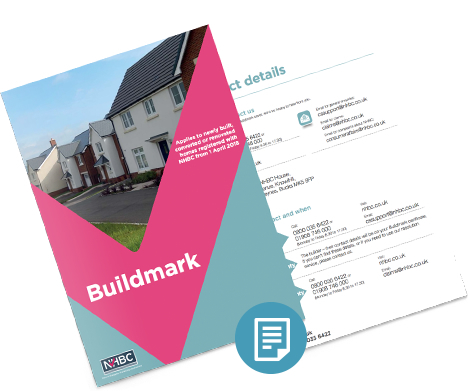 Buildmark provides pre-completion protection; a two year builder warranty period backed by the NHBC resolution service and guarantee; and then an eight year insurance policy for physical damage to the home caused by a failure to build to the NHBC Technical Requirements. 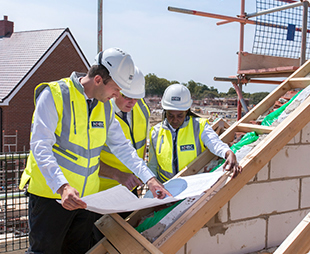 If you’re building a home to live in yourself (we call this self-build) then we don’t currently offer our own warranty and insurance product. 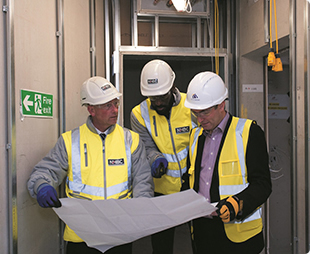 However, we have an agreement with Self-Build Zone, one of the market-leading suppliers in the self-build sector, who you can approach to discuss your self-build warranty, site insurance and other requirements. 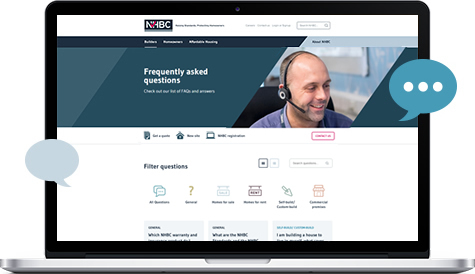 For more information, or to request a quote, please visit www.nhbcselfbuildzone.com or call 0333 123 2322, available Monday - Friday 9am to 5pm. NHBC Services Limited is an Introducer Appointed Representative of SENNOCKE INTERNATIONAL INSURANCE SERVICES LIMITED. SENNOCKE INTERNATIONAL INSURANCE SERVICES LIMITED are authorised and regulated by the Financial Conduct Authority for its insurance mediation activities. SENNOCKE INTERNATIONAL INSURANCE SERVICES LIMITED incorporated and registered in England and Wales with company number 02489110 Trading as Self-Build Zone, and BUILD-ZONE SURVEY SERVICES LIMITED incoporated and registered in England and Wales with company number 07644180 and whose registered office is at 6 Pembroke Road, Sevenoaks, Kent TN13 1XR.